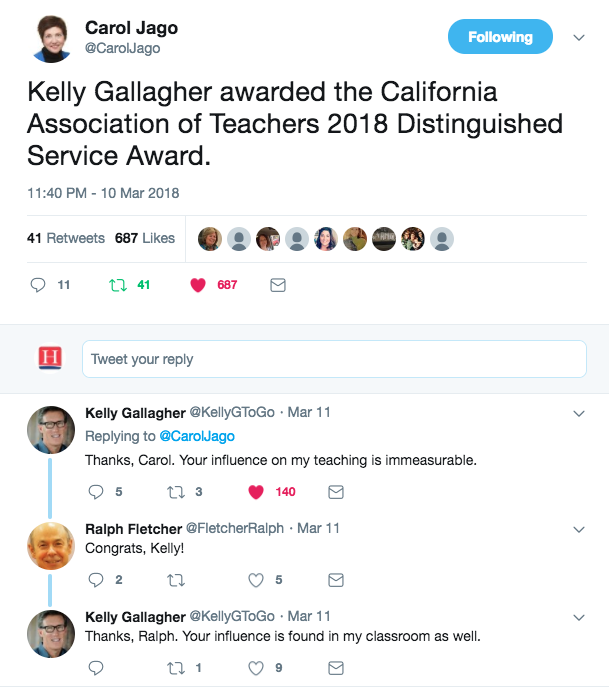 Heinemann author Kelly Gallagher has been named this year's California Association of Teachers of English Distinguished Service Award recipient! Every year, CATE recognizes outstanding English & Language arts teaching service to a teacher that exhibits professionalism and dedication with the highest honor. Congratulations, Kelly! Kelly Gallagher (@KellyGToGo) teaches at Magnolia High School in Anaheim, California. He is the author of several books on adolescent literacy, most notably Readicide and Write Like This. 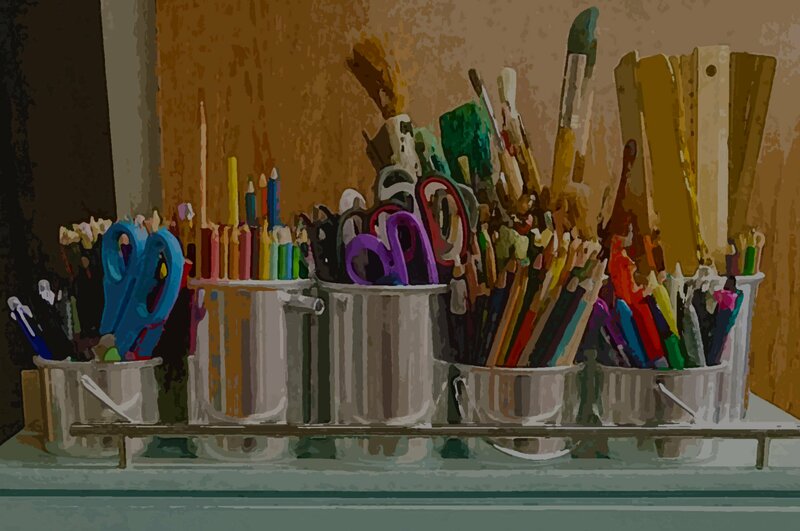 Gallagher is also co-author of 180 Days with Penny Kittle, soon to publish. 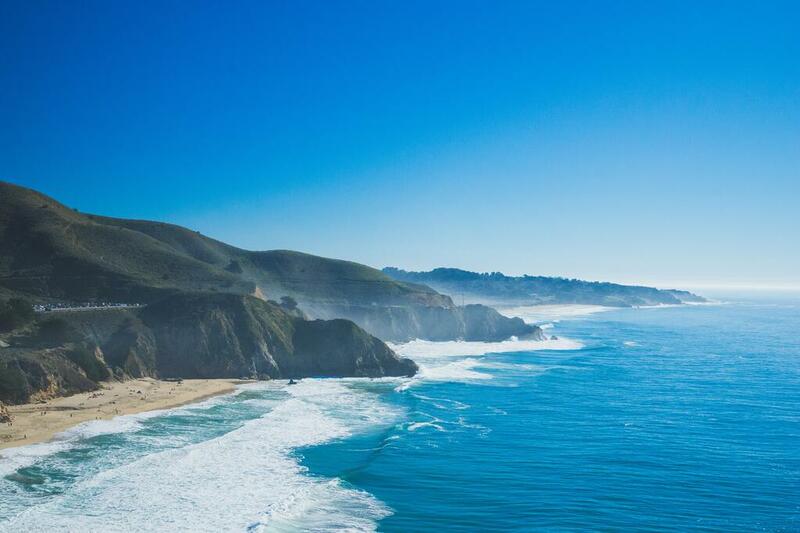 Kelly is the former co-director of the South Basin Writing Project at California State University, Long Beach and the former president of the Secondary Reading Group for the International Literacy Association.